I am always amazed to hear from friends and acquaintances how they are not really “music” people. The idea of living life without music astounds me. 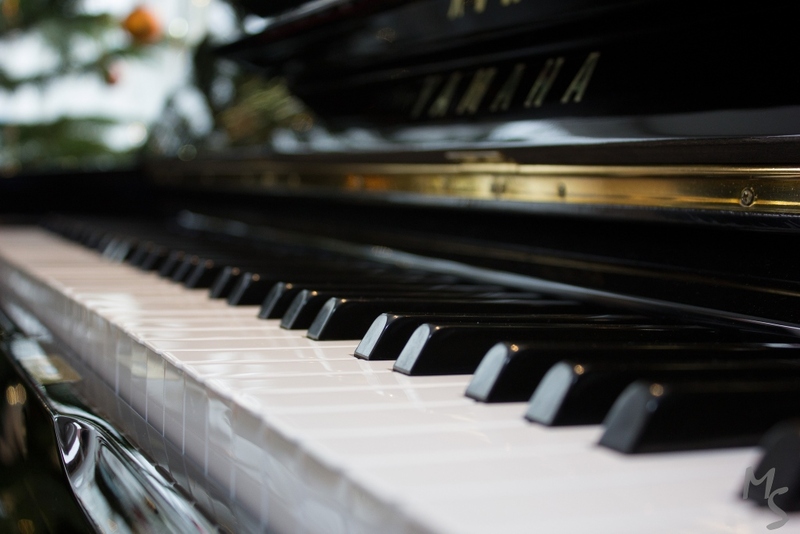 Having been raised on everything from Brahms to the Beatles, I have amassed an eclectic collection of musical favorites that range from country and jazz to classical and Top 40 contemporary hits of the day. I have delved into meaningful lyrics. I have celebrated a gyrating bass. And I have rejoiced in a soaring soprano. Therefore, my life has been altered and my spirit lifted by various soundtracks through the years. 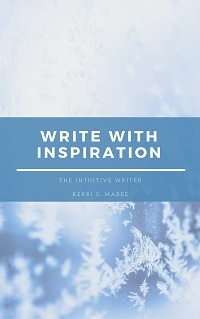 –Establish a writing ritual that involves a rotating repertoire of musical selections playing in the background as you write. Whether a soothing spa sound or easy folk music, choose a genre that stirs your writing soul. –Examine lyrics for meaning and inspiration. Most songs follow a narrative that tell a unique story. How does that narrative compare to your own? –Explore the entire works of an artist or a group. 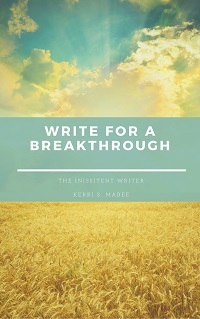 Learn about the breadth of the work. Dig deep into the history of the band. Look for patterns that developed over the span of their creative years and see how those events impacted their music. –Exult in the talents of new and untested performers. Seek them out and determine what makes them innovative and fresh. Is it possible to sprinkle some of that same magic into your own work? –Ease yourself out of your comfort zone by listening to all types of music — no matter how strange or silly it may feel to you. How does this new genre move you? Who are some of your favorite musical artists? Which songs get your writing process moving and grooving? 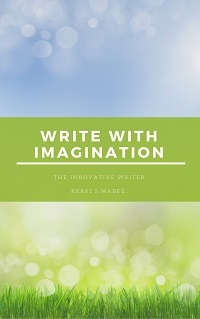 Tags: educated writer, kerri s. mabee, music, music and writing, tips for writers, word, writing, writing tips. Bookmark the permalink.